After a relaxing visit to Sienna and the surrounding wineries we packed up yet again on our six week journey across France and Italy. 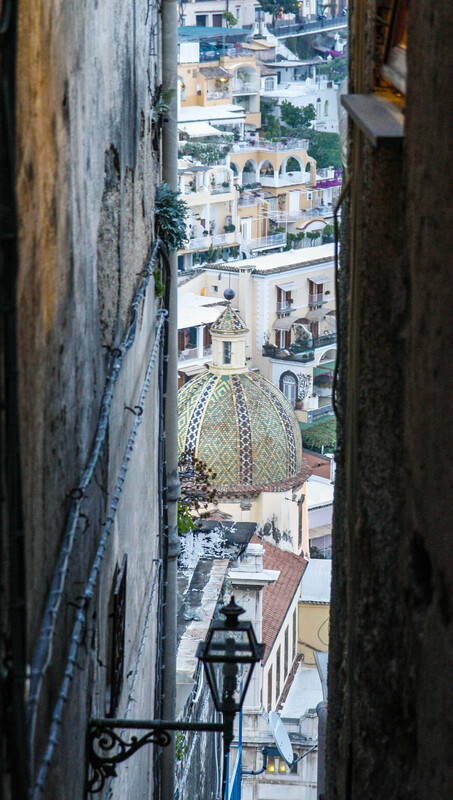 The next stop – Positano on the Amalfi Coast…. and didn’t they save the best til almost last. We purposefully left this as one of the last stops as it was by the sea where we could just swim, eat and drink and relax after a well travelled path these last few weeks. We used the marvellous train system in Italy – the Trenitalia – which literally will take you to almost anywhere in the country you want to go. Having just said that, there are no trains into Positano. The closest station is Naples so we headed that direction with an interchange in Rome. A previously arranged car was waiting for us at the station. There were two people actually with two signs and of course we took the wrong one. My friend’s first name can also be a males as well which can cause some confusion, there was a sign for Mr Tony and one for Kirby so of course we took the latter one being my friends name – couldn’t go wrong there we thought. Luckily on chatting with the driver I discovered that where we were meant to be going and where he thought we should be going were two different places so back to the station we went…. if we had decided not to talk to our driver goodness knows where we would have ended up! So on the right path with the right driver and a few laughs in between we make our way to Positano. Positano sits atop a cliff with houses terraced down to the coastline. Once you glimpse the cliffs and the sea, you will never forget it, what a magnificent vista! Luckily we had a driver because I couldn’t have driven on that road. 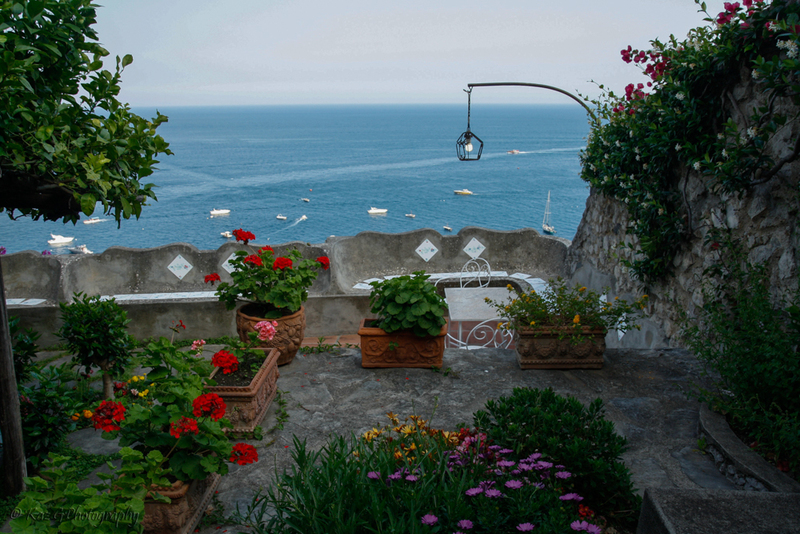 Halfway along into Positano, at Fornillo we stopped and ventured down a myriad of steps to your villa. Our accommodation was quite nice but it was the view that had us sold. Looking out the door was deep blue sea, that’s all we saw, just blue… fantastic, this is what we signed up for! It was a good omen for the rest of our stay here. Two extra strong men later carrying our 20kg+ bags down quite a lot of steps and we were home for a few days. The people ultra friendly even with the hoards of tourists treading the paths constantly. Lovely restaurants with great views, laughing and friendly patrons, it did feel like we died and went to heaven.. and the pina coladas…mmmm! We were perched on the side of the hill at Fornillo with a meandering walk down steps to the beach. Once down there you can take the path along the water to Positano. We ventured over to ? restaurant which has their own boat to ferry people to and from. Whilst there we managed to brush up against Hollywood with Roseanne Arquette sitting quite near us. Around Positano and Capri are numerous luxurious boats with the rich and famous aboard soaking up the sand and sun of this wonderful place. I am so envious! Loving the photos, they really are an education. Positano looks like the perfect place to relax and enjoy some time out. Wonderful photographs of a beautiful location. I would return there in a heartbeat. We loved the Amalfi Coast. What we didn’t love was driving it. It was the most terrifying drive we’ve ever done, made worse by the fact we got a flat tire. Stunning places though. I couldn’t take it because I have a phobia of heights. I made my husband drive. I did, however, do all the translating in Salerno in order to get our tire replaced which was awkward since I kept speaking in Latin instead of Italian. I don’t like Heights either Laura. That would have been memorable that’s for sure! ! Thanks Amy. Yes completely different top Siena but just lovely all the same. It is truly beautiful. We stayed in Sorrento but I think you made a great choice of staying where you were. Next time I will plck a place by the Amalfi coast too – there’s a lot to see. Thanks Bebs. Yes we hired a villa which was more personal and just perfect looking out to sea. No insomnia for you 🙂 Maybe I need some of this, Kaz! 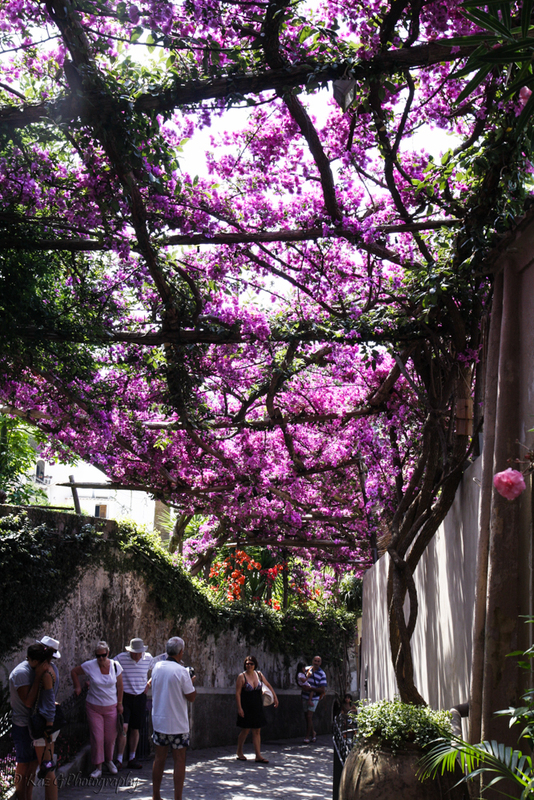 I love Italy and what a fabulous post and images Kaz! !